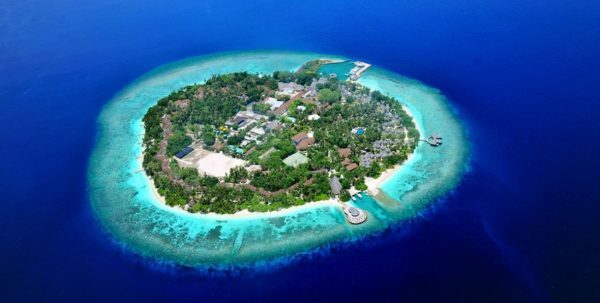 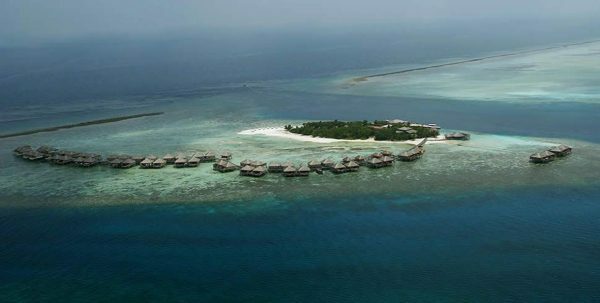 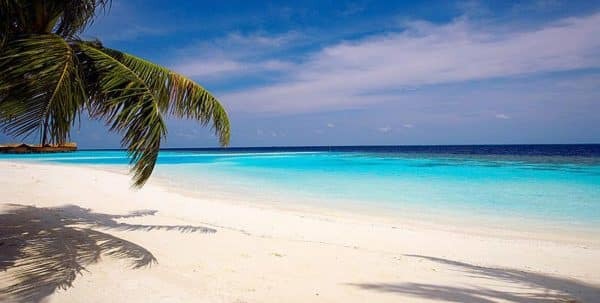 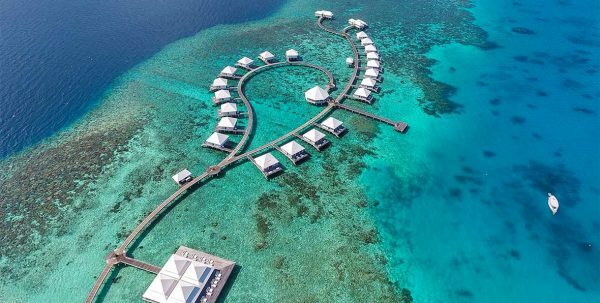 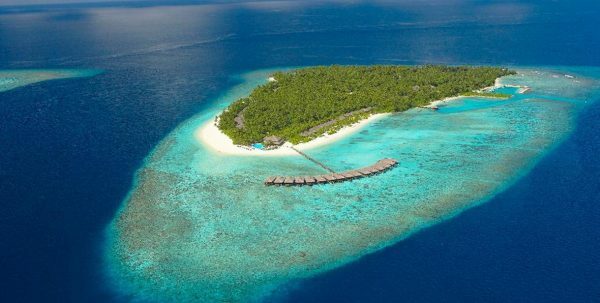 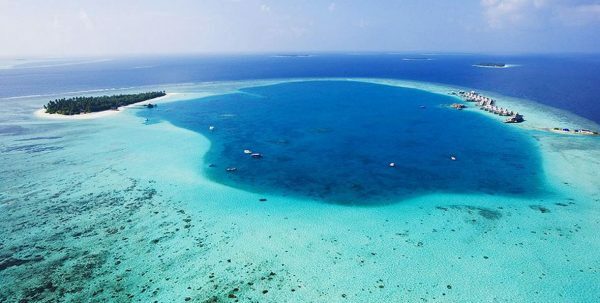 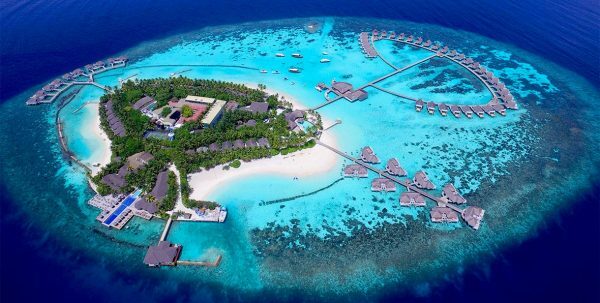 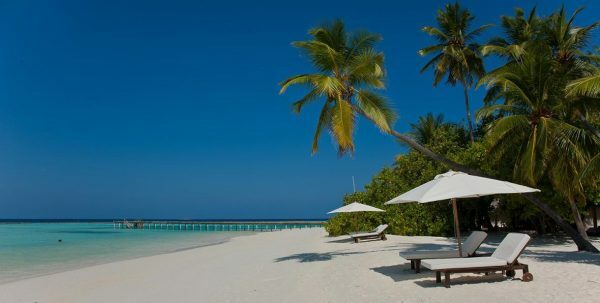 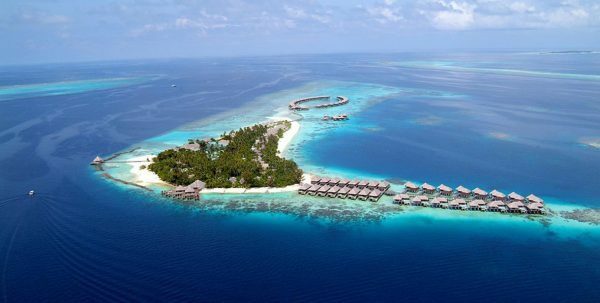 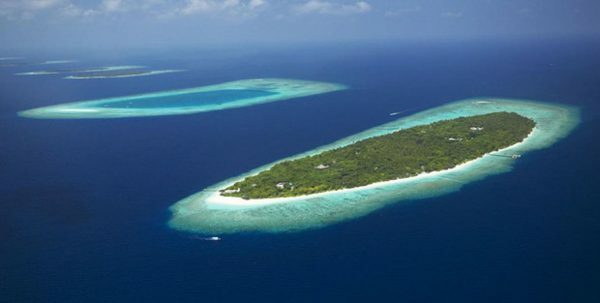 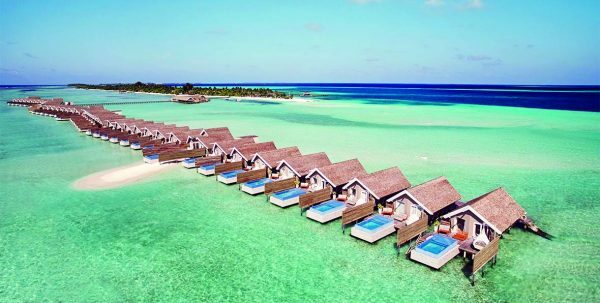 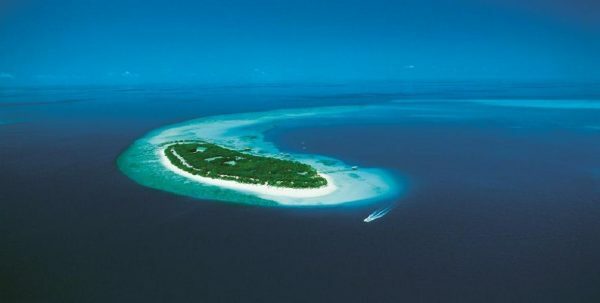 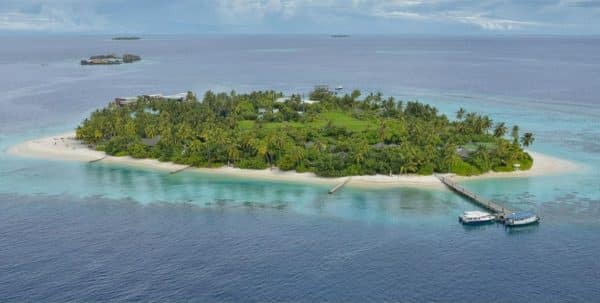 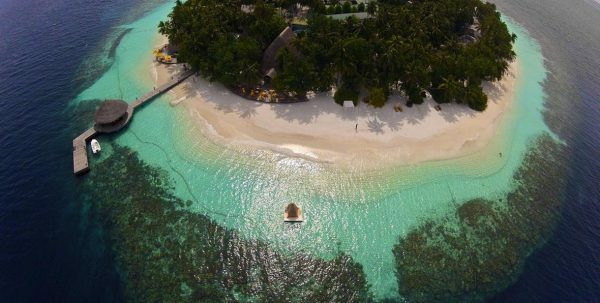 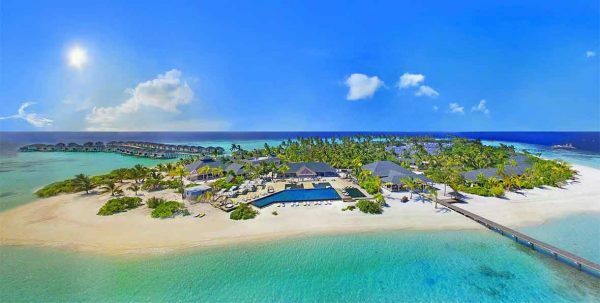 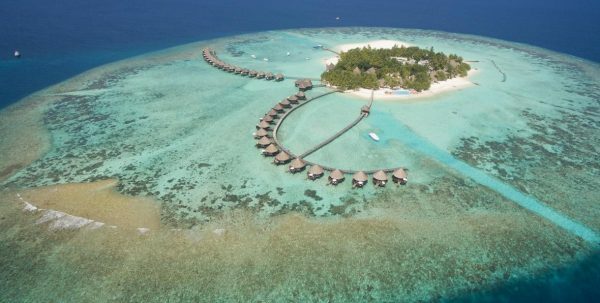 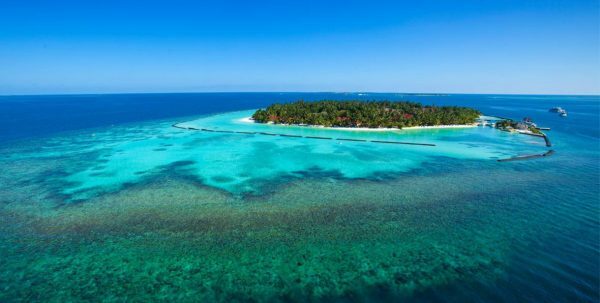 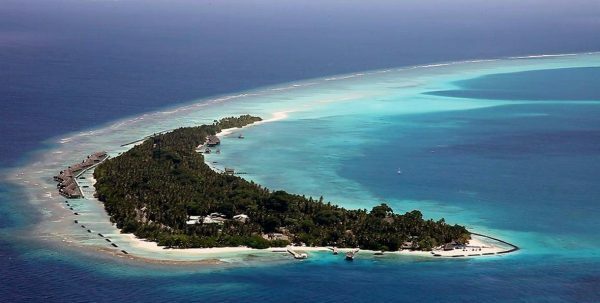 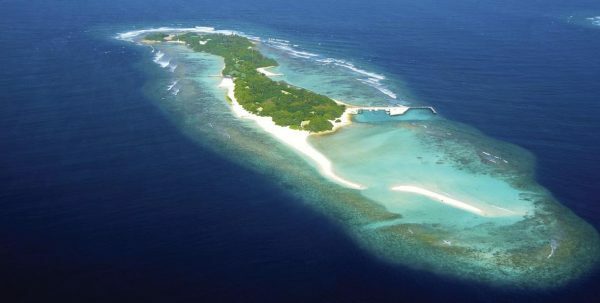 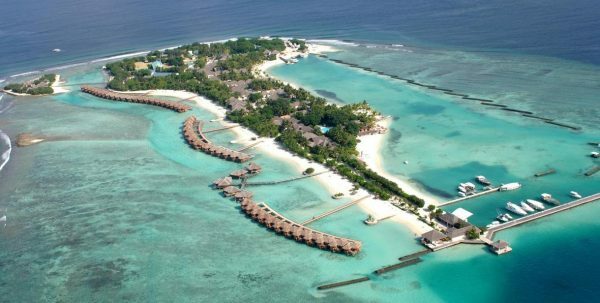 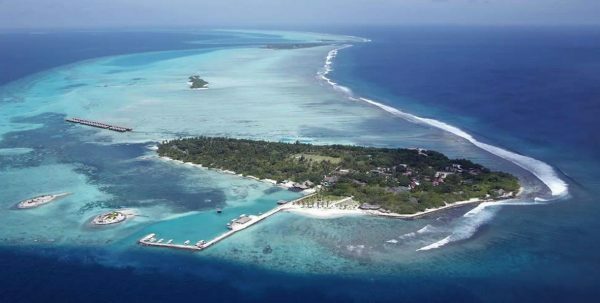 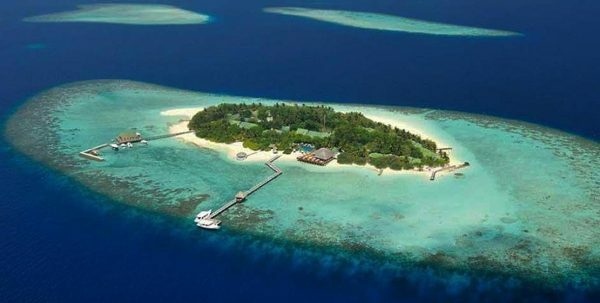 Baros is a small and exclusive island of the Indian Ocean, surrounded by a coral reef and a sunny white sand beach, located just 25 minutes from the international airport of Maldives. 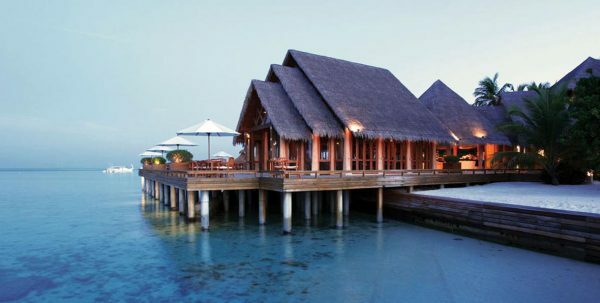 It’s a small and luxurious resort that offers its guests an exquisite selection of Water Villas and Beach Villas that combine classic elegance with the natural environment, many with private pools and surrounded by lush vegetation and a sea of tranquility.Baros Maldives stands out for its detailed attention to guests, who are offered a wide range of personalized services, from special meals, personalised excursions, , a private spa or a yoga session, or a romantic boat ride. 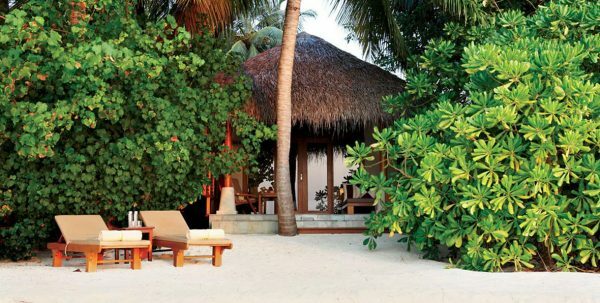 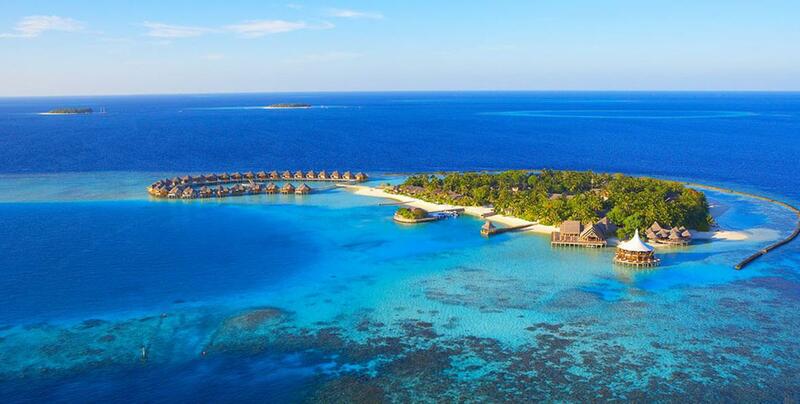 The environment in Baros Maldives is a perfect escape into a world of tranquility, peace and elegance, a warm and relaxed atmosphere in the midst of lush vegetation that will make anyone leave their worries behind. 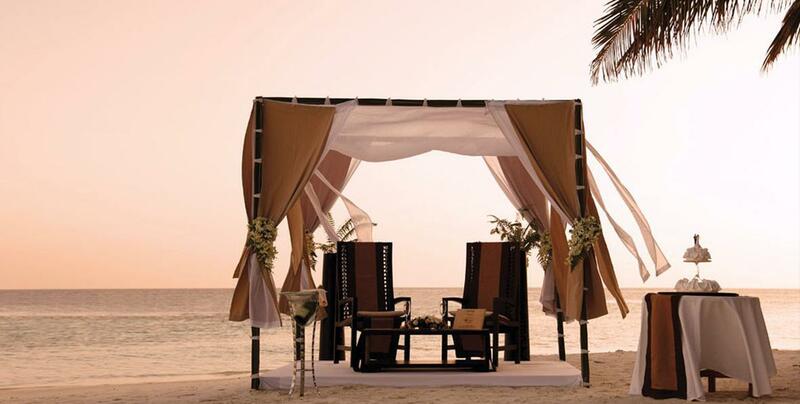 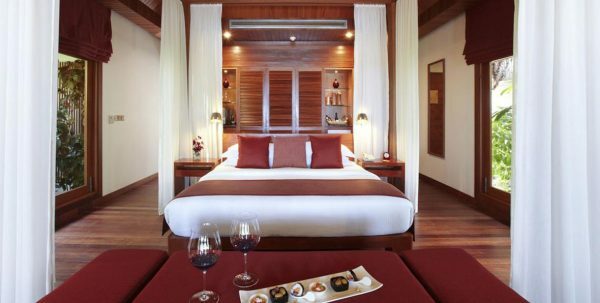 The spacious rooms decorated with natural materials and the tranquility that surrounds them, will make the time stop, and create the perfect atmosphere for romance. 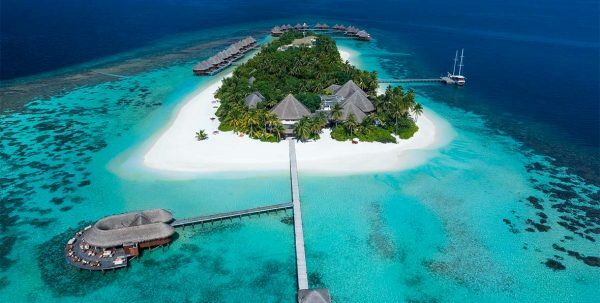 As part of the hospitality this island offers, the chefs here promises guests comparable meals with the best restaurants in the world. 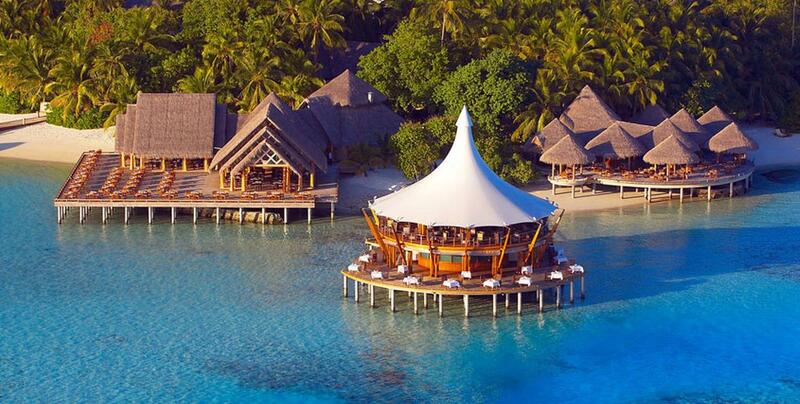 A wide range from which you can choose a new dish every day. 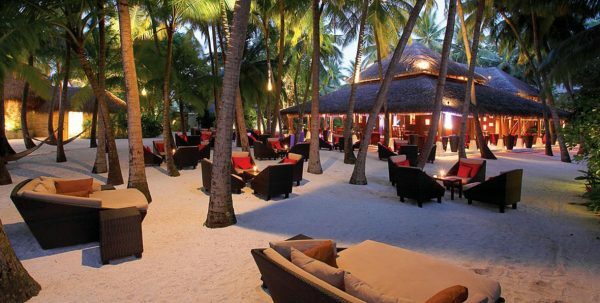 In the three restaurants and two bars, guests can enjoy excellent meals. 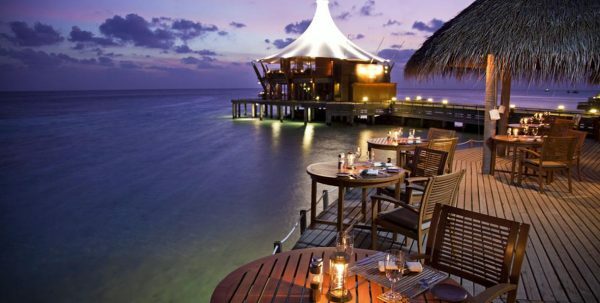 In addition to the delights of gourmet restaurant where guests can enjoy the best cuisine of the Maldives, dinners are also provided at Villa cover gourmet, breakfast, lunch or dinner on the beach or anywhere in this small tropical island, cocktails or dinner in the light of the candles in a luxurious dhoni breakfast, lunch or dinner on a sandbank in the middle of the Indian Ocean. 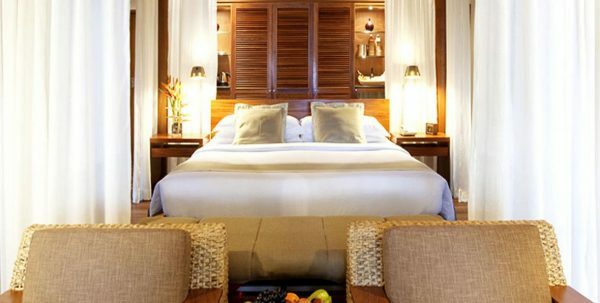 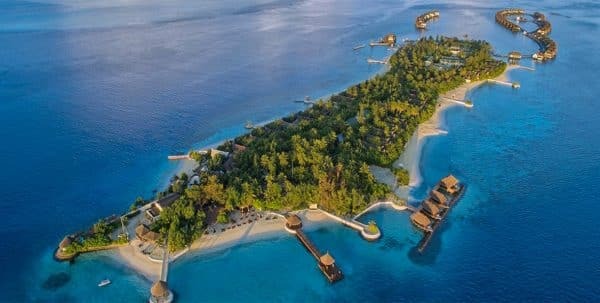 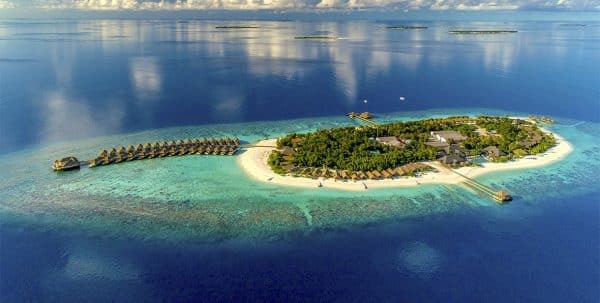 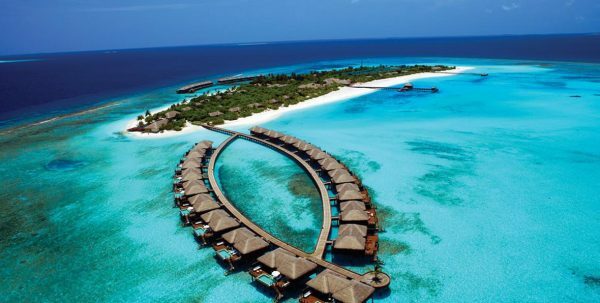 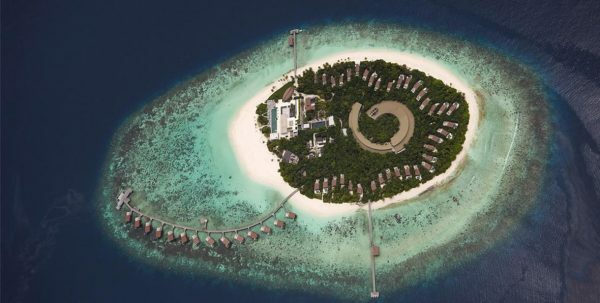 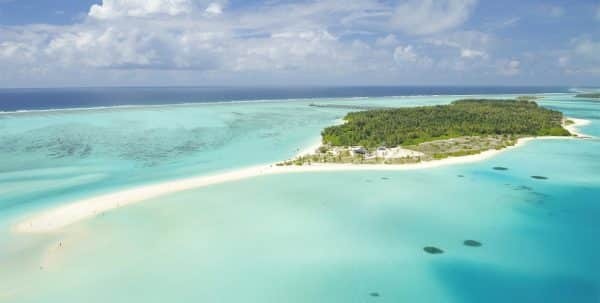 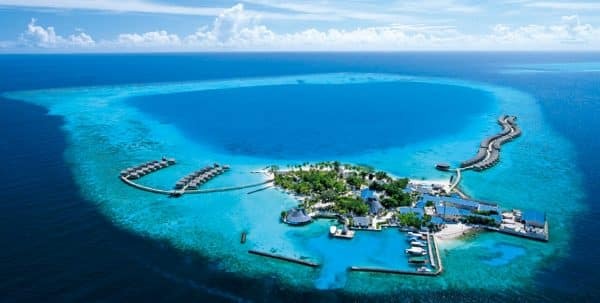 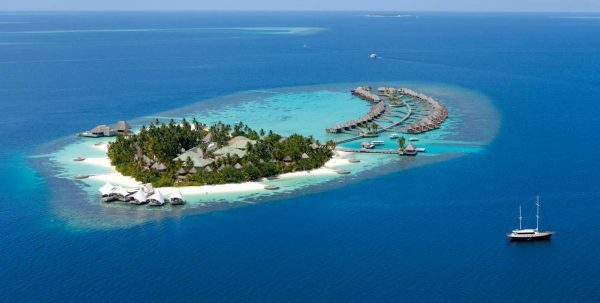 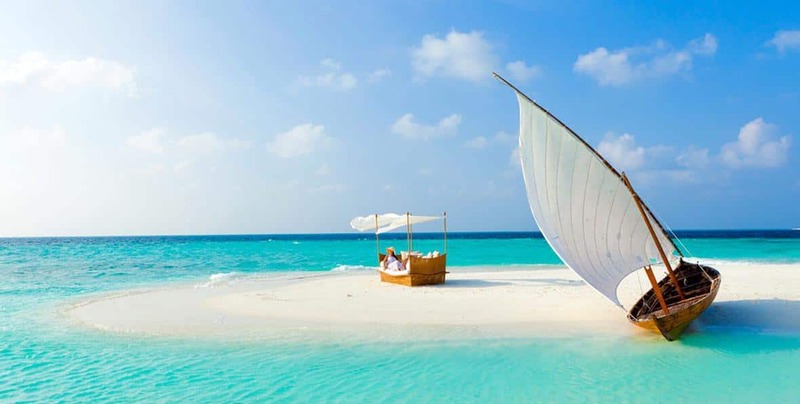 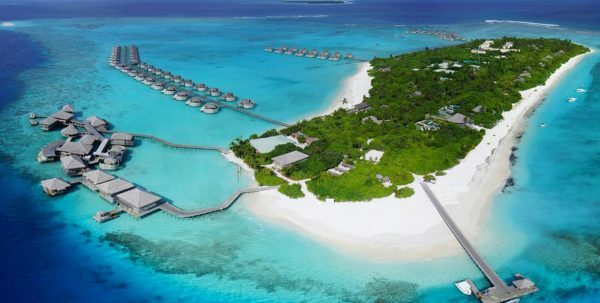 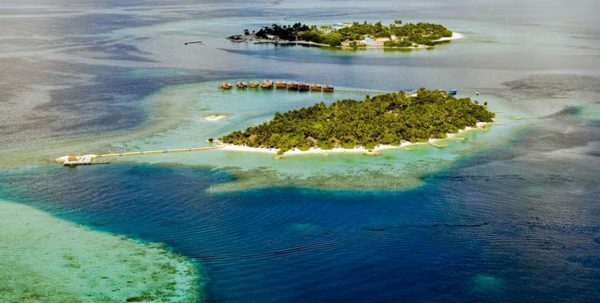 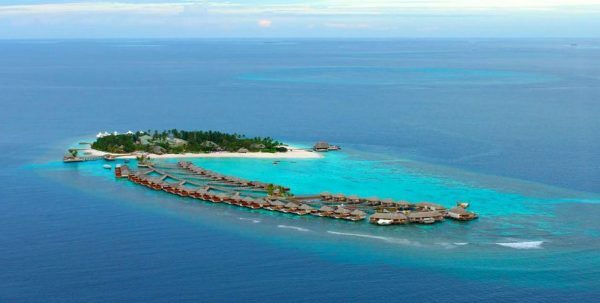 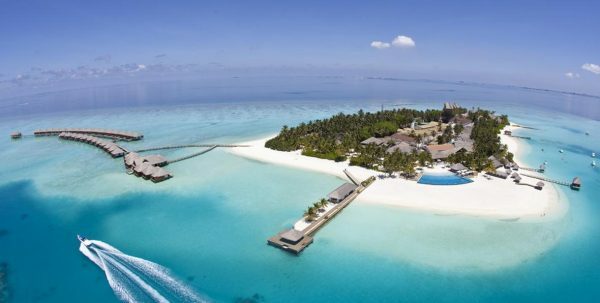 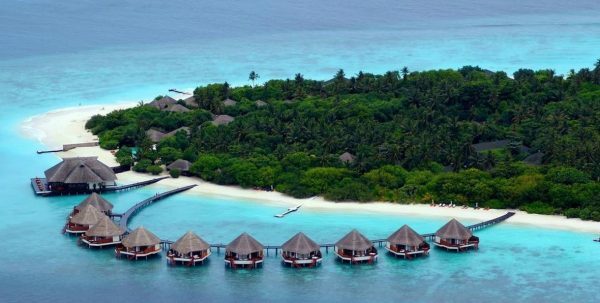 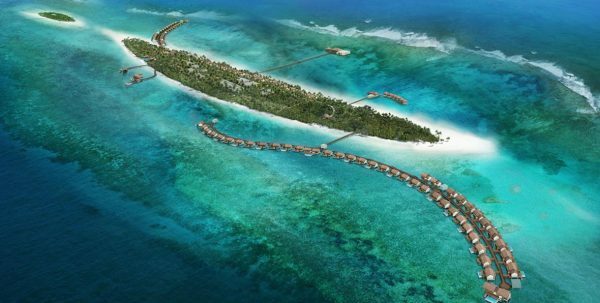 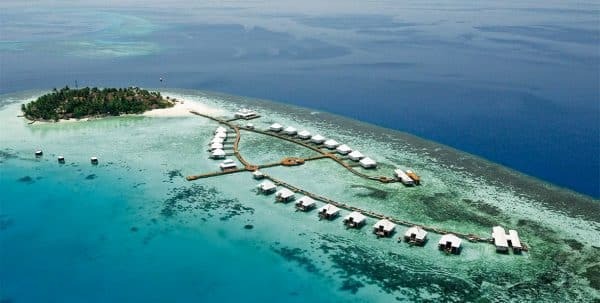 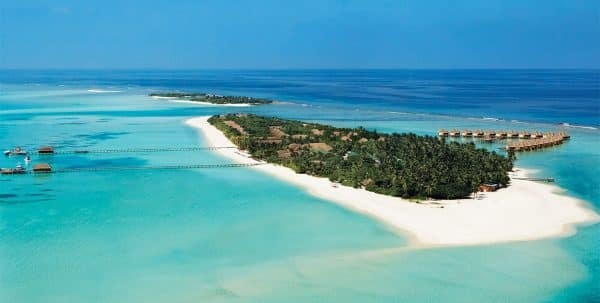 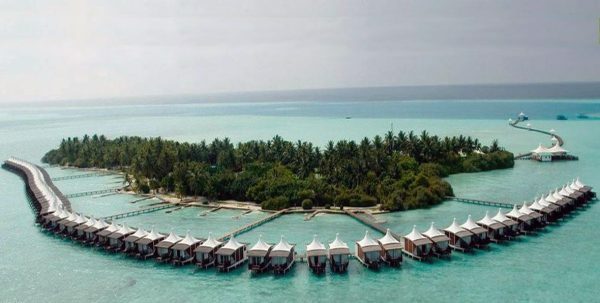 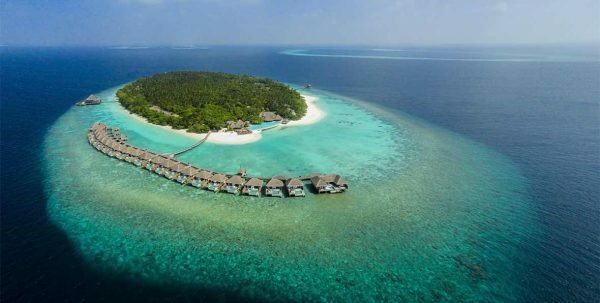 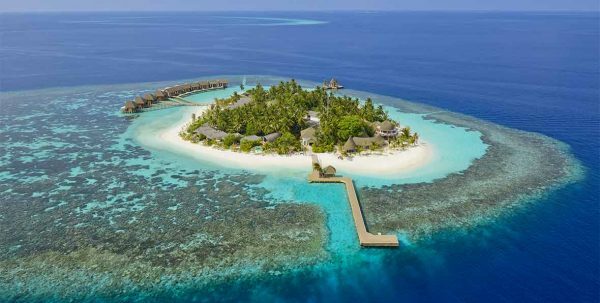 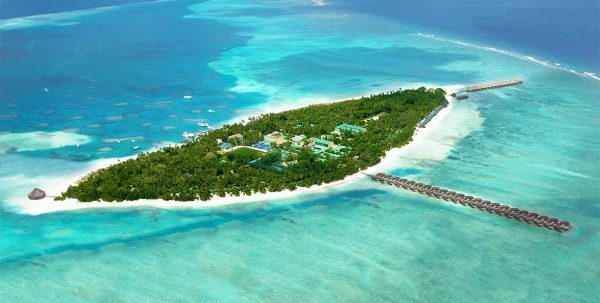 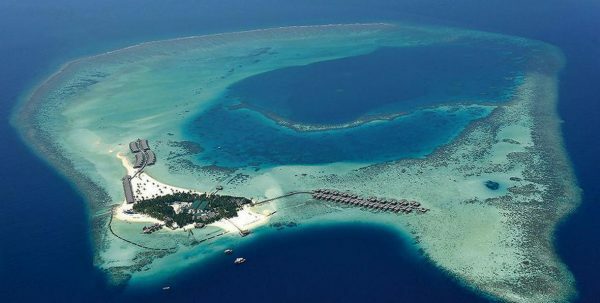 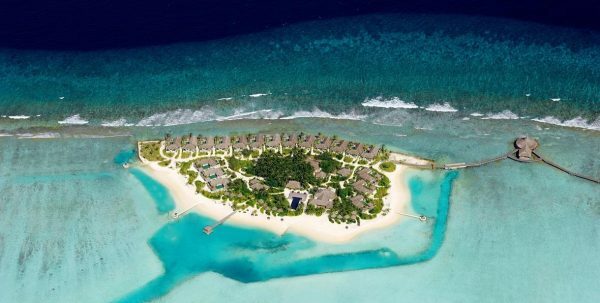 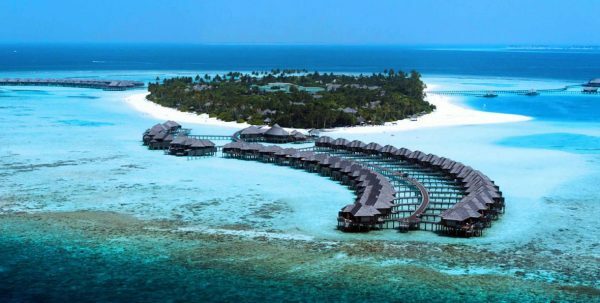 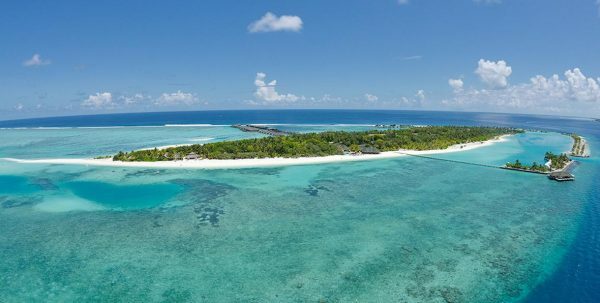 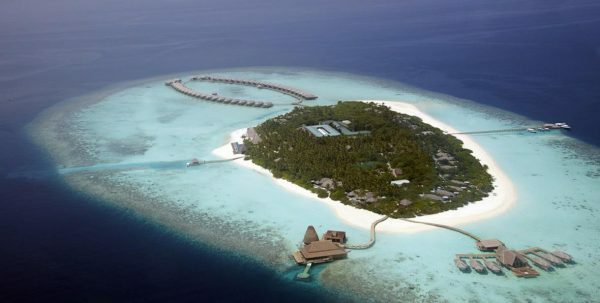 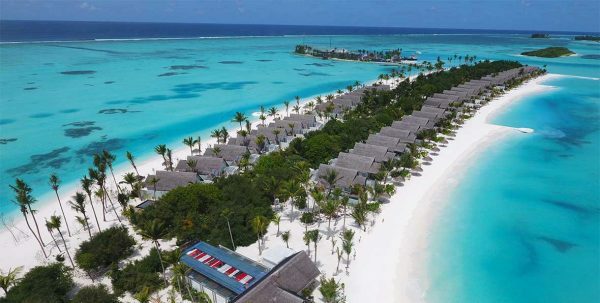 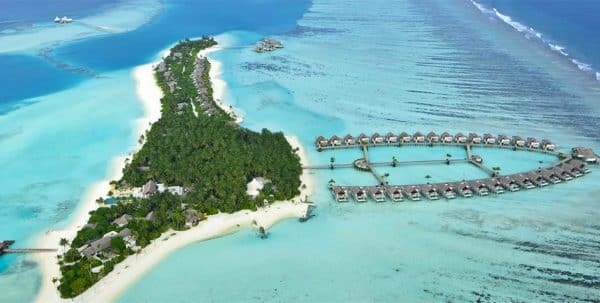 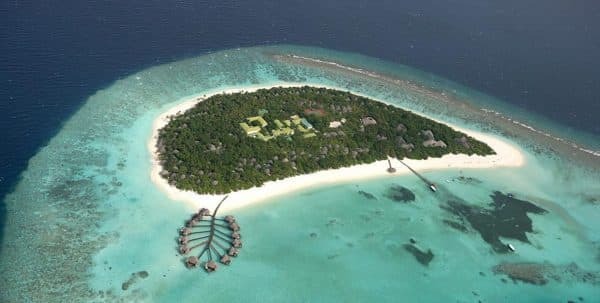 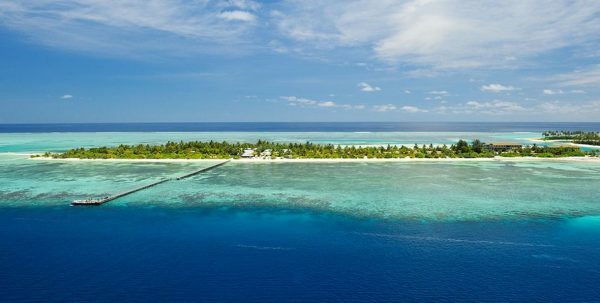 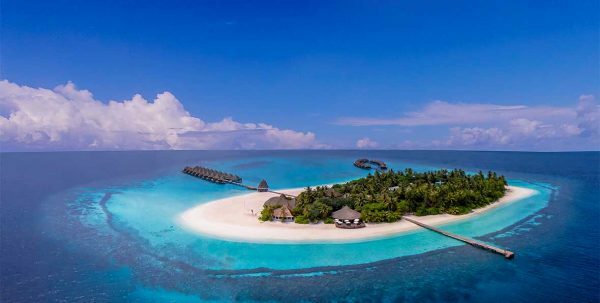 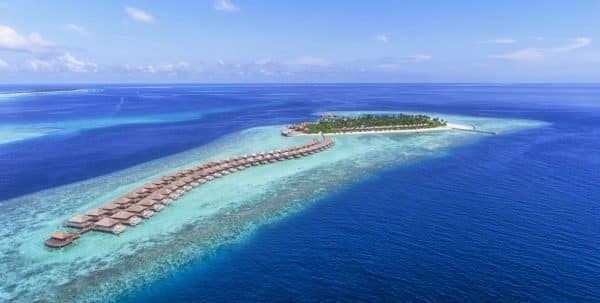 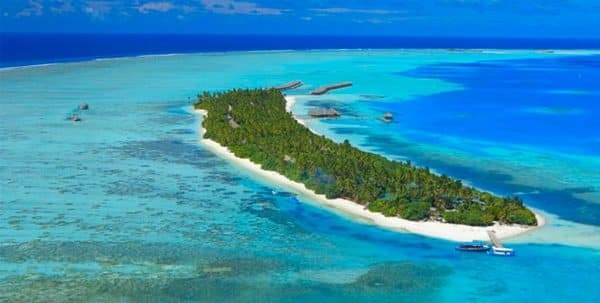 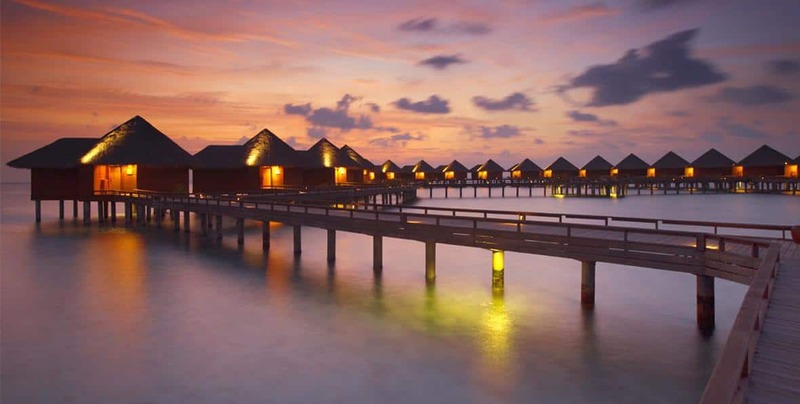 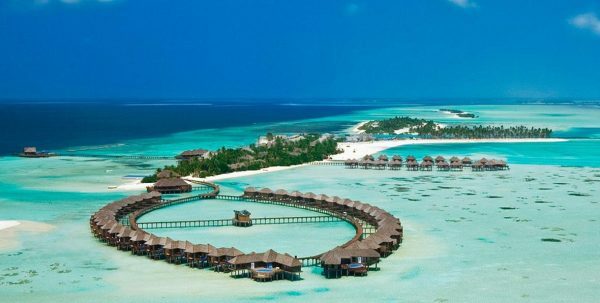 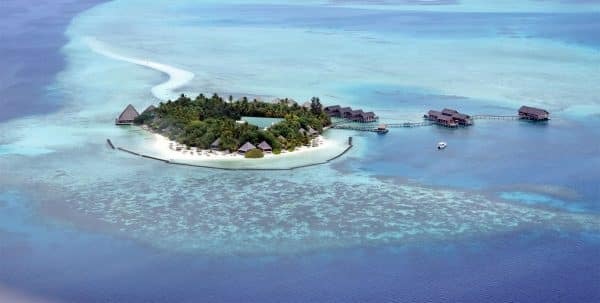 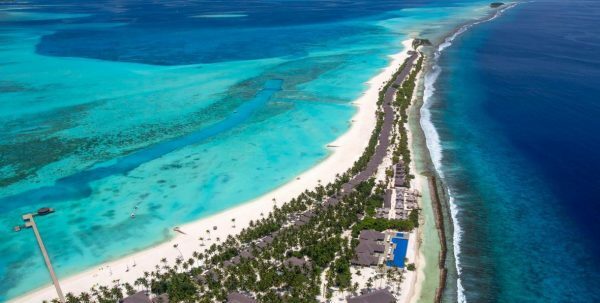 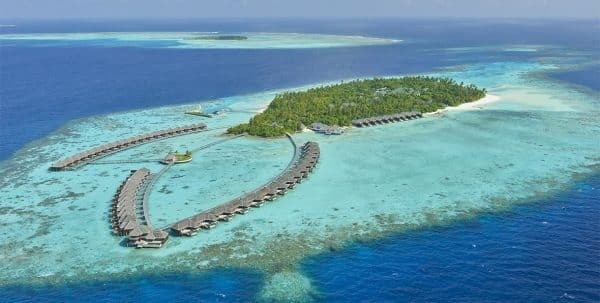 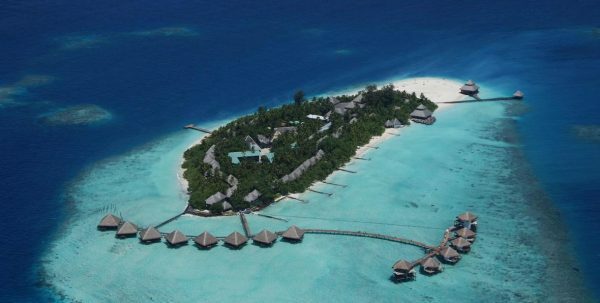 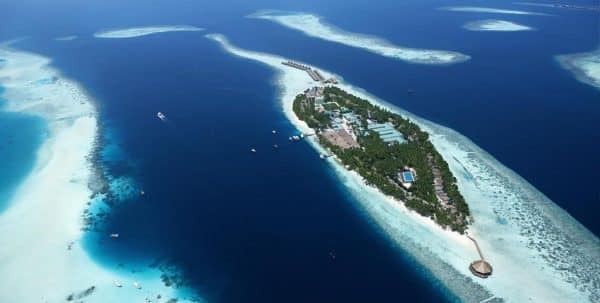 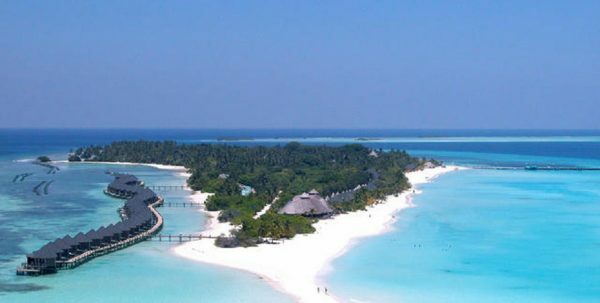 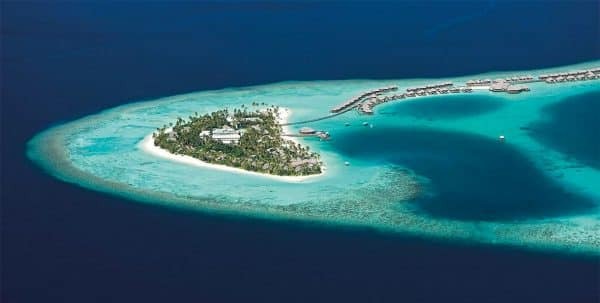 In Baros Maldives, each guest has modern facilities and services that make possible a maximum enjoyment of the stay: thousands of miles from the modern world, but without giving up any of their facilities. 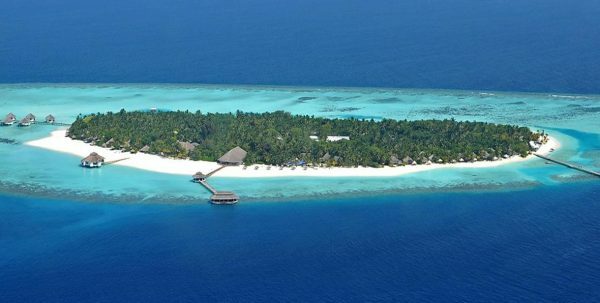 Including: 24-hour room service, laundry service 24 / 24 hours library, pool table, relaxation of 24 hours with free internet room, security 24 hours, room service 24 hours in la Villa, CD and DVD library, free wireless Internet in public areas and in all the villages, Dive Water Sports CentreCentre de fitness, foreign currency exchange, games of Salon, spa treatments at the villa, marine Center with resident marine biologist, table tennis, transfer by speedboat from luxury, nurse full time on the site and the medical service of the guard, the Maldives lounge, restaurant, bar, 24-hour front desk, safety deposit box, luggage storage, Airconditioning, room service, airport transfer, laundry service, breakfast in the room, gift shop, etc. 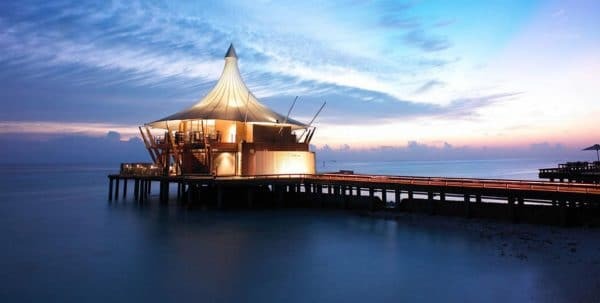 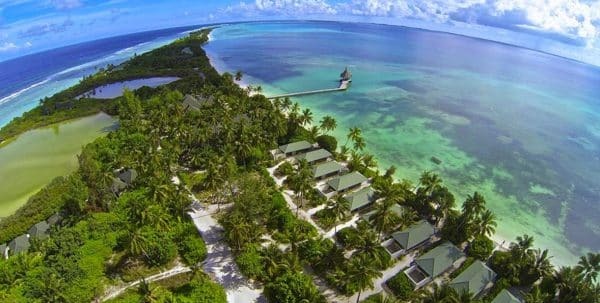 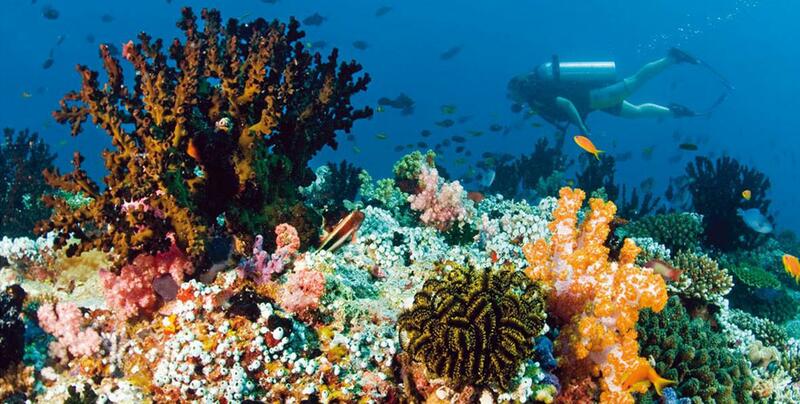 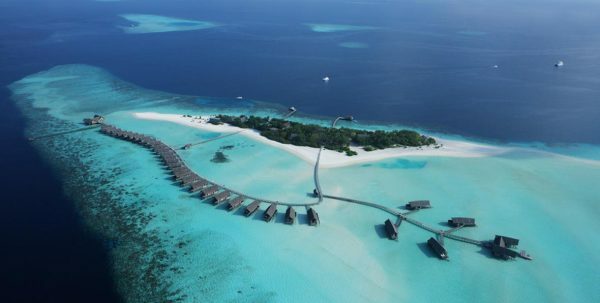 This resort offers a wide range of the most varied activities: from a session of relaxation in the prestigious spa, excursions to other islands, water sports such as snorkeling, diving, sailing, surf, night snorkel safaris, views of the spectacular reefs or workshops guided by a marine biologist. 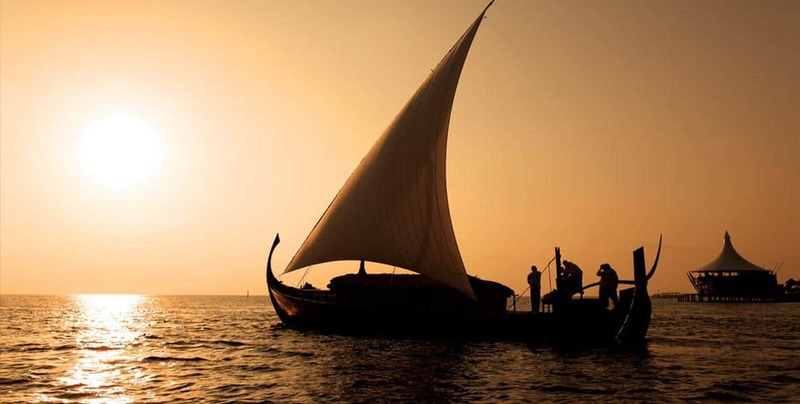 The lounge of the Maldives at Baros offers visitors a means to a better understanding of the culture and identity of the Maldives. 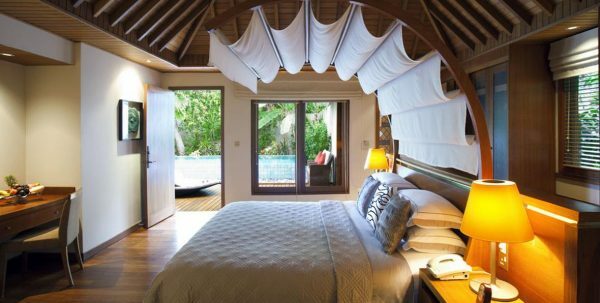 With displays of local manufacture and, probably, the best collection in the world of antique maps of the Islands, this place reflects the soul of the Maldives, adding a cultural dimension to the room. 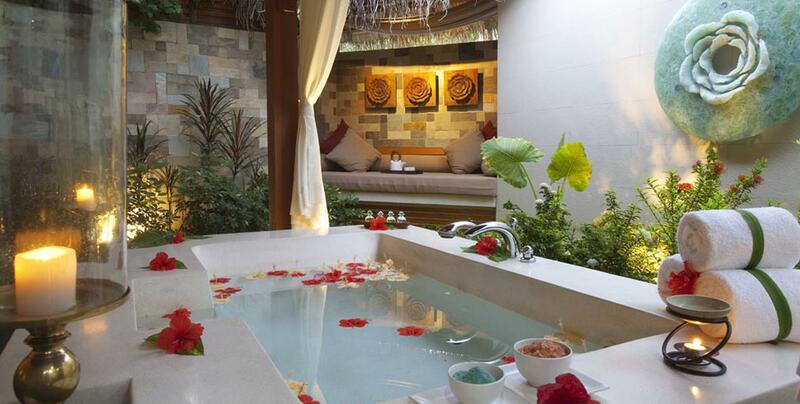 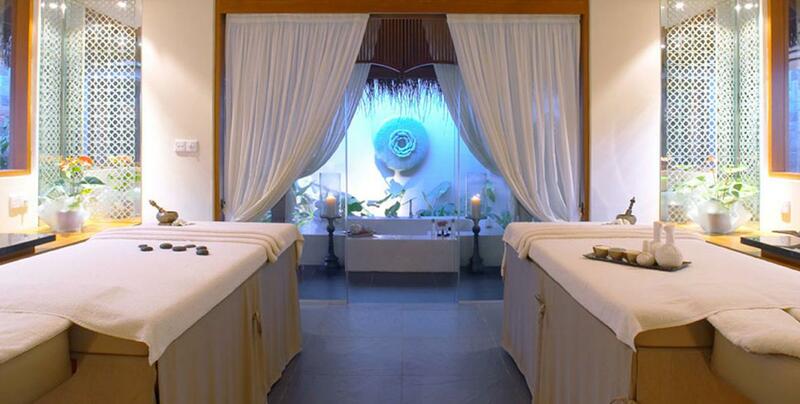 The spa, hidden within the lush greenery of a quiet tropical garden, with its exquisite interior, contemporary amenities, exotic therapies and personalized care proposed treatments and Asian massages, as well as a variety of cosmetic products, to calm the mind and nourish the body. 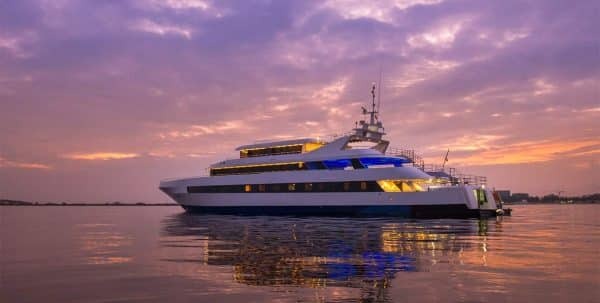 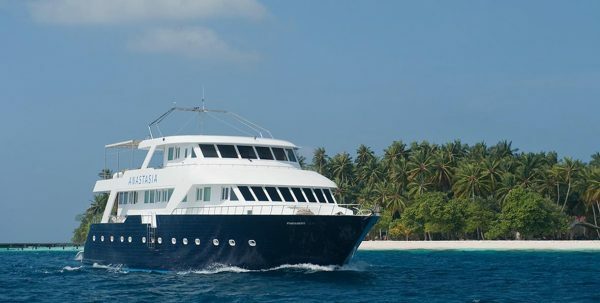 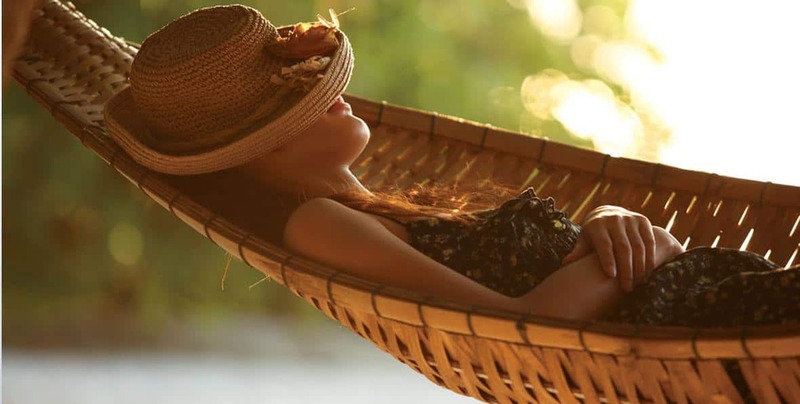 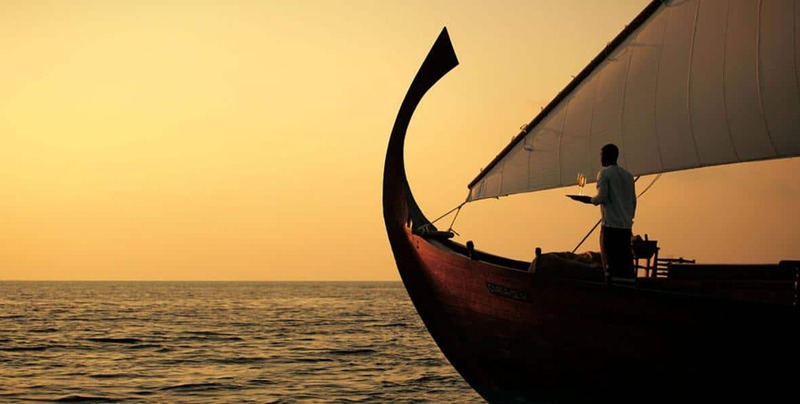 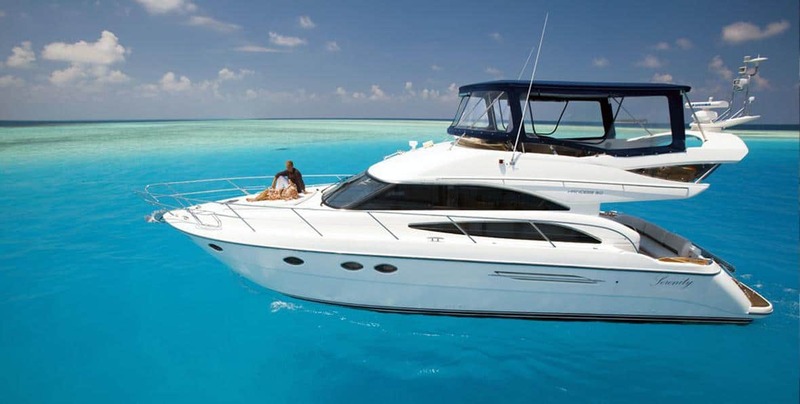 The excursions offered by the resort are well organized so that guests have a most pleasant and enriching experience: including the visit Nooma, a Maldivian manufactured handmade, traditional boat or a cruise in the Serenity, a modern luxury yacht. 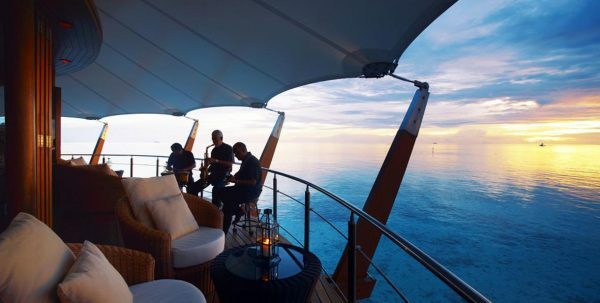 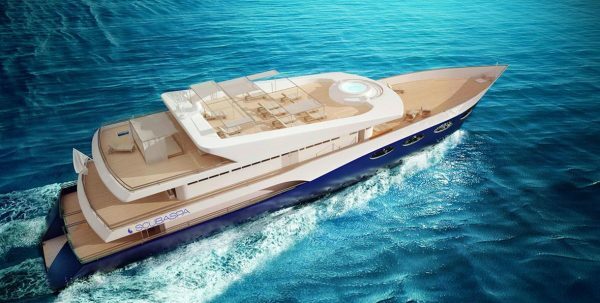 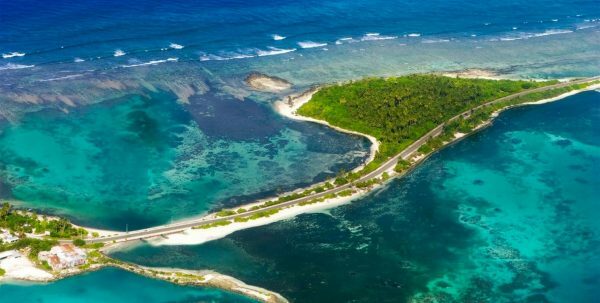 It is also possible to get away from everything and spend the day, or enjoy dinner in a sand bank in the middle of the ocean. 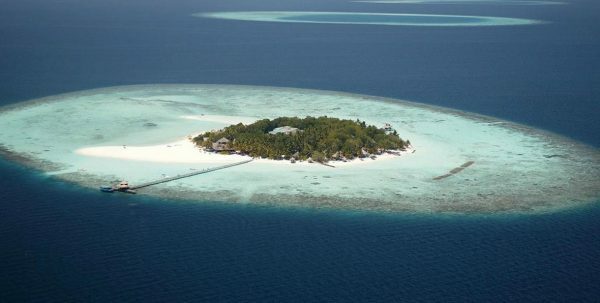 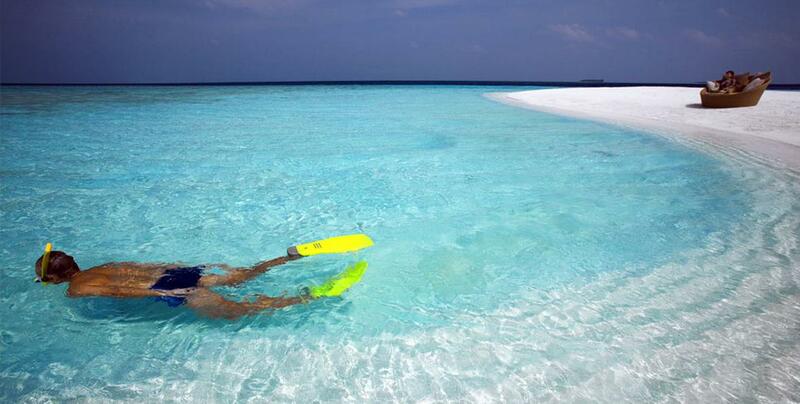 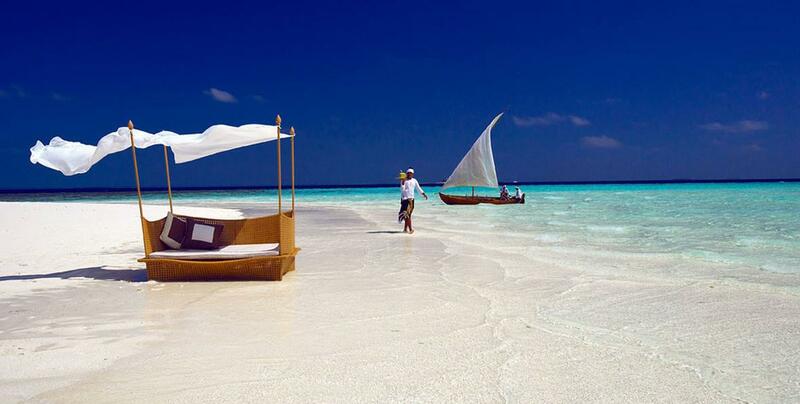 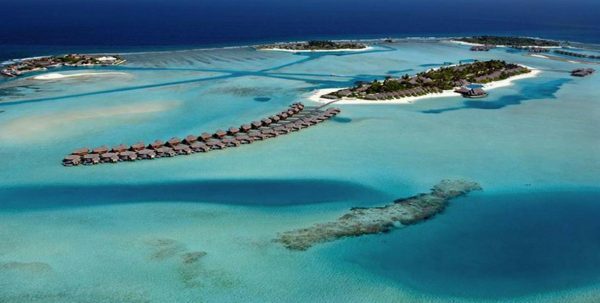 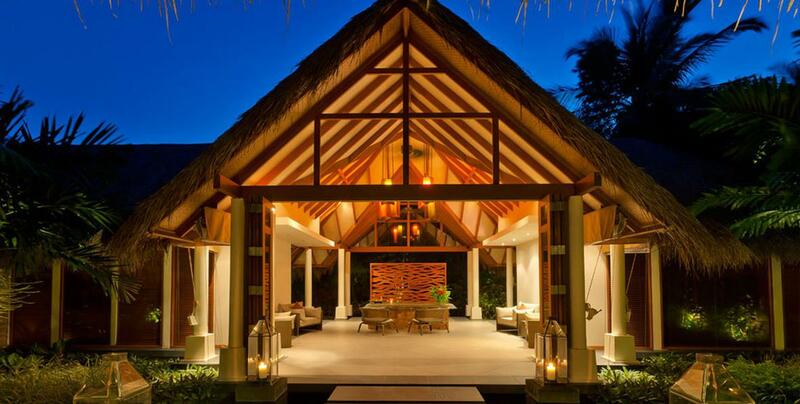 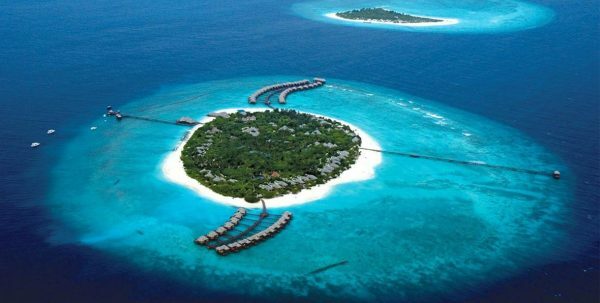 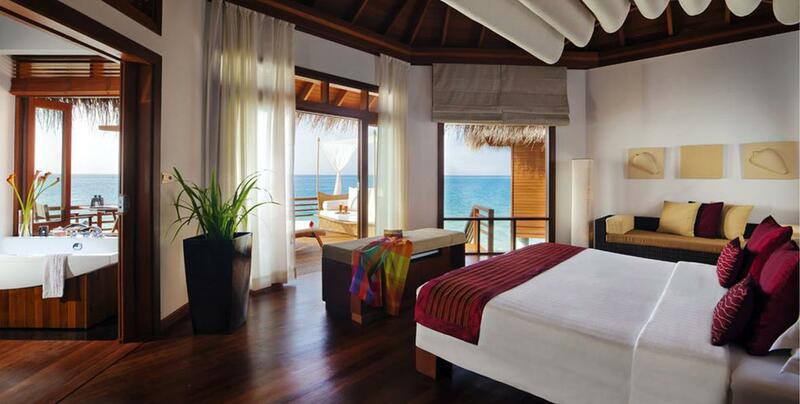 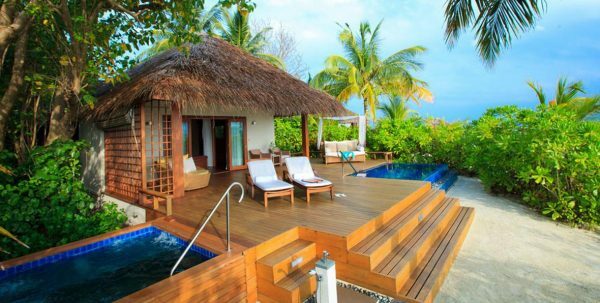 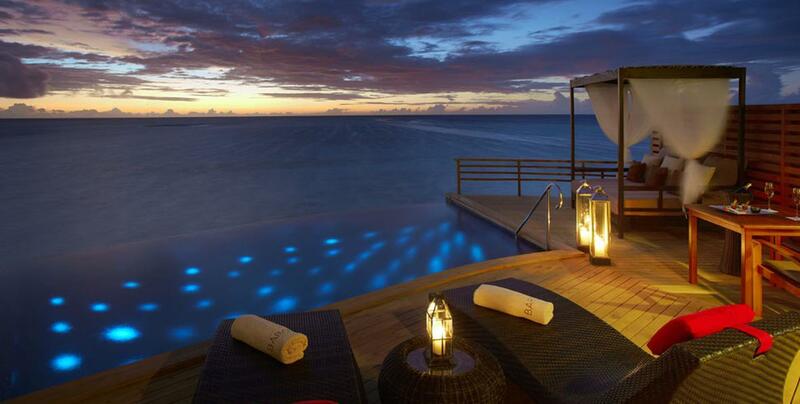 Baros Maldives is a unique place.